During a relaxing festive season, getting back to the gym or playing your favourite sport might not be at the top of your to do list. For that reason, Hilton HHonors TM official hotel partner of Premiership Rugby, are giving you the opportunity to enjoy all the action at the ‘Big Game 4’ by watching Harlequins battle it out with Saracens at the ultimate family day out extravaganza hosted at Twickenham Stadium on Tuesday 27th December in the Aviva Premiership. Thanks to Hilton HHonors, the hotel guest loyalty program where you can earn rewards fast, you have the chance to win an experience worth sharing! The prize comprises three pairs of tickets for the clash between the Aviva Premiership’s top two. The Big Game 4 is much more than just a thrilling game of rugby. To add to the match day entertainment two of the finalists from this year’s hit TV show X Factor shall take to the pitch following in the footsteps of X Factor winner Matt Cardle and runner up Rebecca Ferguson who performed last year. Previous years have also included top West End show performances, dancers and fireworks adding to the experience of a great family day out. Last year’s attendance was 74,000 and this year is expected to be a complete sell out at 82,000, making it the best attended sporting event in the country over the Christmas period. To find out more about guest loyalty programmes where you can earn rewards fast please click here. 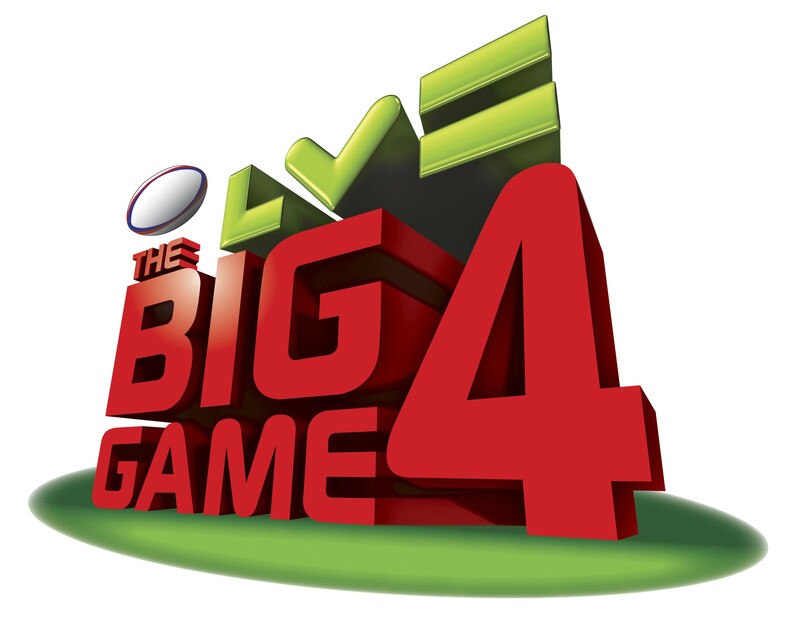 If you are not lucky enough to win tickets or for further information on the Big Game 4 please visit www.thebiggame.co.uk.